This drawing shows the Nagasaki Yojyosho which was constructed in Nagasaki in 1861 by the Tokugawa shogunate. The shogunate originally asked the Dutch government to dispatch a doctor to teach the Japanese younger generation Western medicine in Japan. 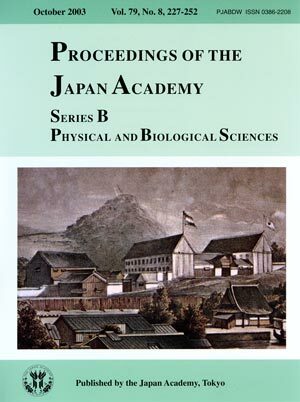 Jonkheer Johannes Lydius Catharinus Pompe van Meerdervoort (1829-1908), Dutch navy doctor, came to Nagasaki in 1857 and gave them a Western medical education alone for five years, overcoming various difficulties resulting from differences of the state of affairs in two countries and language problems. Pompe van Meerdervoort asked the government to build a medical school and a hospital for further medical training. Then the Nagasaki Yojyosho, the first school in Japan to teach western medicine, was completed on the 20th of September in 1861. 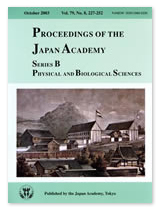 It is the predecessor of the Faculty of Medicine, Nagasaki University.